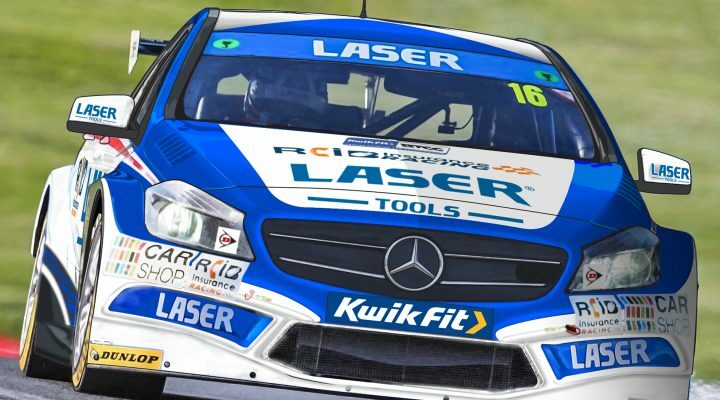 We are extremely excited to announce our continued partnership with Aiden Moffat in his 2019 Season, allowing us to showcase our brand to a wider audience. Aiden and his team share our passion for the automotive industry, like us, they strive for perfection and make every effort to be the best in their field. 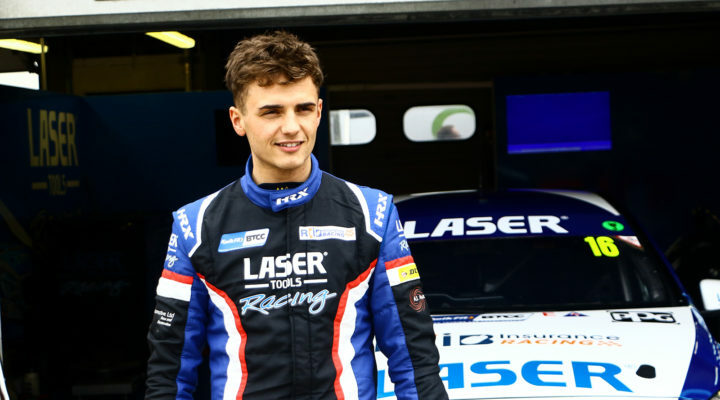 We are looking forward to inviting guests to get up close and personal with Aiden and his team throughout the BTCC season with VIP tickets for all 10 events. Current or prospective customers and EMACS associates are welcome to contact any of the EMACS team to express interest in VIP tickets access to any of the upcoming BTCC 2019 Race meetings. The EMACS Business Manager software is currently in operation at Aiden Moffat’s bodyshop and tuning company A1 Automotive Race and Restoration, Livingstone. Aiden was very complementary about the EMACS system saying “Since having EMACS installed we have achieved BSI10125 accreditation, added insurance approvals and opened our very own tuning centre, equipped with rolling road dyno tuning system”. Aiden has also commented “ EMACS have now won the ABP Award for best bodyshop management system for a 10th consecutive year which speaks volumes about the service they provide. As a team we always aspire to reach the top, having the support of like minded teams is invaluable to us. I look forward to welcoming EMACS’s guests to share the BTCC experience with us and hopefully attending industry events with Chris and the EMACS team”.